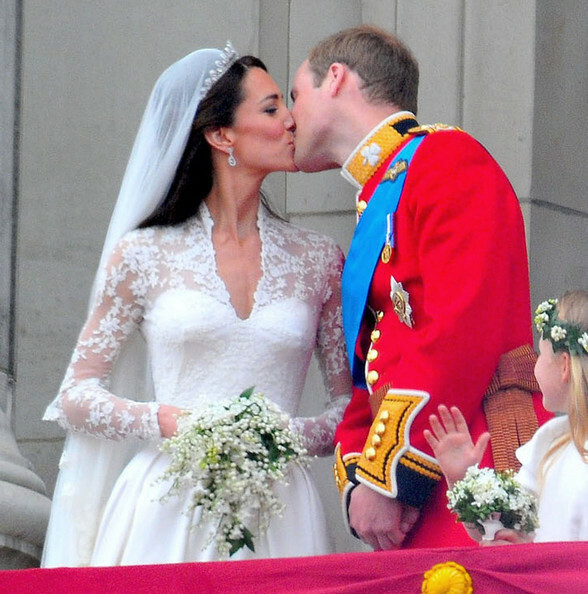 Royal Wedding♥. . Wallpaper and background images in the Prince William and Kate Middleton club tagged: prince william princess catherine 2011 wedding. This Prince William and Kate Middleton photo contains bridesmaid and maid of honor.